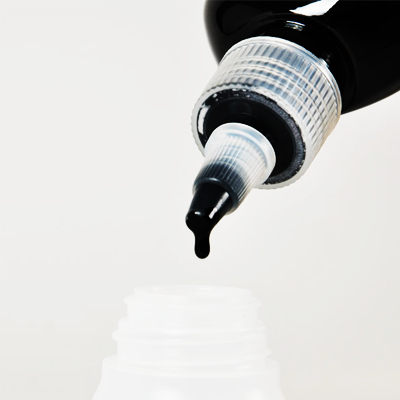 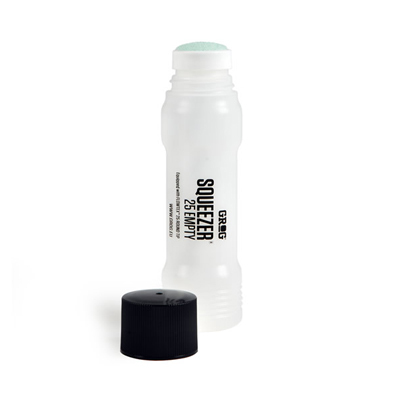 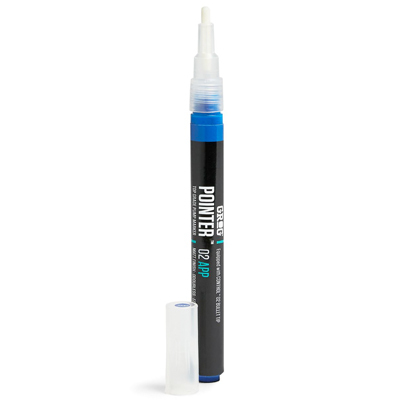 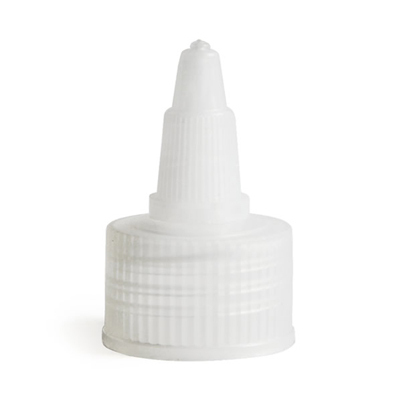 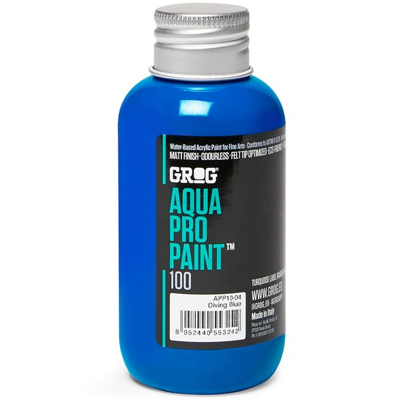 The Grog Refiller is an essential tool to refill your markers, without loosing even a drop of ink, in the cleanest way possible. 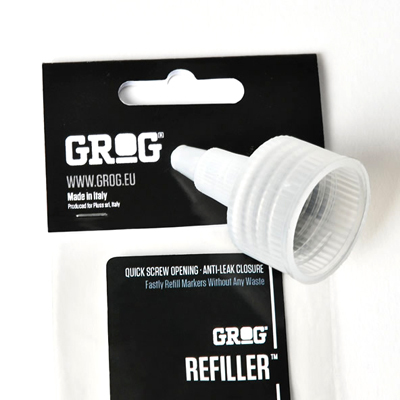 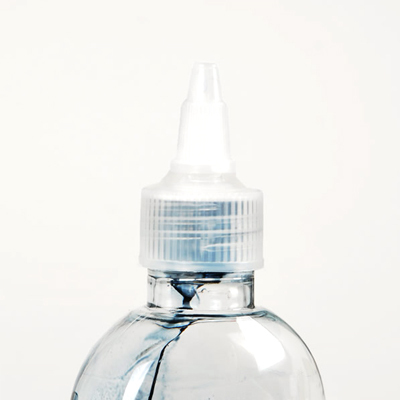 It can be screwed onto all Grog bottles directly and it ensures the maximum control during the refill. 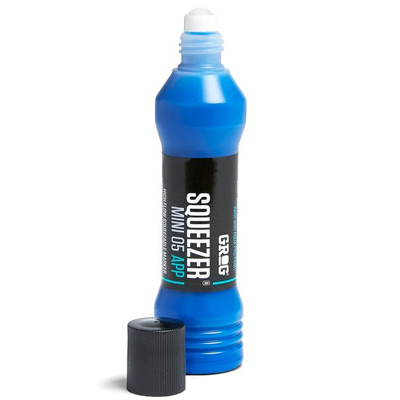 Easily sealable, thanks to its antidrip closure.